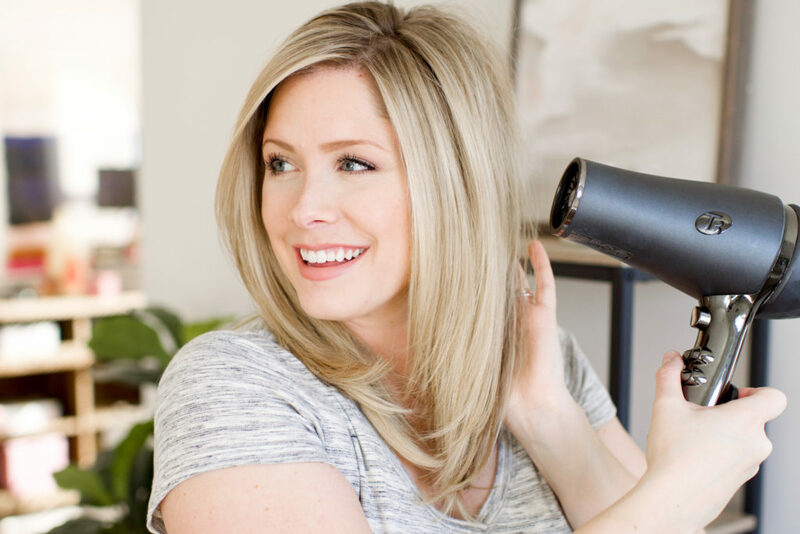 We recently stumbled on an adorable beauty blogger named Kate when we found this excellent video on mistakes many of us make when we blow dry our hair. Kate decided to make this video when she saw so many women in her gym who were blow drying their hair after workouts, in a way that was wasting time, ineffective, and not getting the best results. Now granted, Kate has perfect hair, but even those of us with less than perfect hair, will learn a few lessons from her. This is a quick method for simply blowing your hair out with a vented flat brush. Oribe Foundation Mist, Shu Uemura Ultimate Remedy Extreme Restoration Duo Serum, and Aquage Uplifting Foam. After blowing dry, she smoothed through the ends with the GHD classic flat iron and finished with a bit of Oribe Dry Texture Spray and Kenra Volume 25 hairspray. Get more of Kate’s tips at the smallthingsblog. 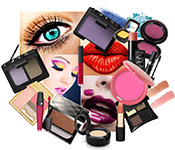 Various experts are here to the rescues – with makeup tips, skincare advice, and help for our hair.